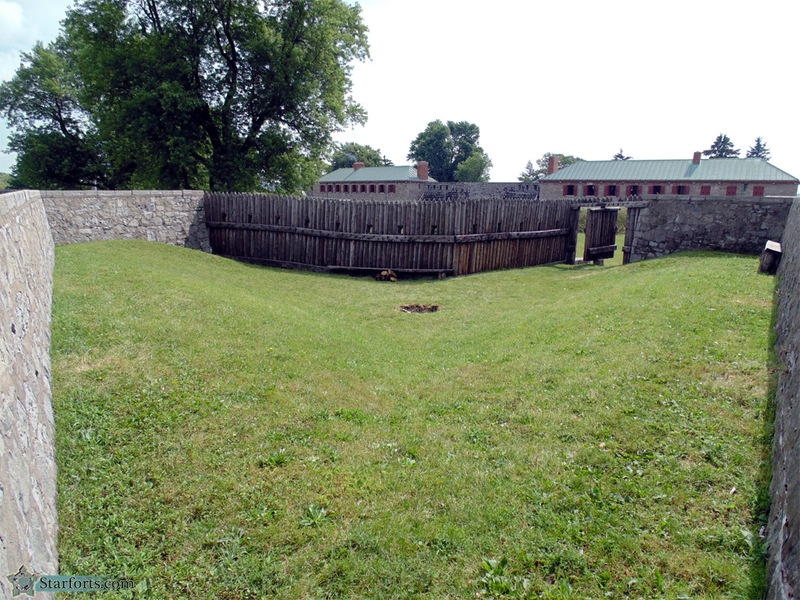 And now that we've established that there's nothing much on Fort Erie's terreplein, what's inside Fort Erie's Bastions? Also nothing much, although I did briefly meet a starfort snake inside the other, north bastion. Plus, there was some sort of hole there in the middle...which in the United States would have been surrounded by six layers of CAUTION tape and orange traffic cones, with the business cards of personal injury lawyers prominently displayed.